Much dust has been kicked up over MultiChoice’s channel agreements with the SABC and the Guptas’ ANN7 television news channel. The claim is that these parties colluded in a form of state capture and corruption to their mutual benefit. 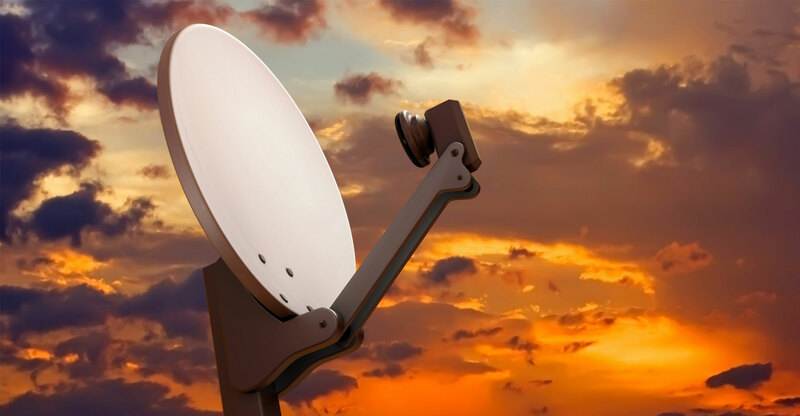 The payoff for MultiChoice was that government’s digital migration policy on encryption was fixed around their position, while the SABC and ANN7 had their 24-hour news channels funded and carried on MultiChoice’s DStv platform. However, this explanation doesn’t add up to the whole story. Let’s assume that former President Jacob Zuma, a consummate strategist, wanted to control all electronic broadcast news in South Africa. In 2013, Hlaudi Motsoeneng, then the acting chief operating officer at the SABC, pronounced that SABC’s news broadcasts must have at least 70% good news stories. At the same time, talk show anchor Mzwanele Manyi promoted so-called “sunshine” news on ANN7. Zuma’s allies at the SABC — Ben Ngubane and Motsoeneng — facilitated access to the SABC for The New Age breakfasts, hosted by the Gupta family, which promoted the views of cabinet ministers. These business breakfasts were bankrolled — to the tune of millions of rand — by, among others, state-owned companies Transnet, Telkom and Eskom. Uneasy about e.tv’s 24-hour news channel, Ngubane and Motsoeneng began negotiations with national treasury to get funding for the SABC news channel. Former finance minister Pravin Gordhan turned them down, saying a 24-hour news channel was a “vanity project”. Perhaps persuaded by the Guptas’ ANN7 collaboration with MultiChoice, Ngubane and Motsoeneng initiated their own discussions with the pay-TV operator. The first round of SABC/MultiChoice negotiations failed. Then, recognising an opportunity for a quid pro quo around encryption, MultiChoice closed the deal in July 2013 and received the kudos for hosting and financing not only ANN7 but also the SABC’s 24-hour news channel. While all this was on the go, then communications minister Yunus Carrim had other ideas about encryption and tabled a new draft amendment to the digital migration policy at cabinet in December 2013, proposing that broadcasters could make use of encryption in set-top boxes if they so wished, adding the proviso that should they at some stage develop a pay-TV service using these boxes, they would have to compensate the state for the cost of encryption. Encryption matters because it will enable free-to-air broadcasters like the SABC and e.tv to access premium television content currently monopolised by MultiChoice. Without encryption, MultiChoice’s monopoly over premium content would be indefinitely protected and the viewers of the SABC and e.tv would become second-class citizens in their viewing options. So, MultiChoice formed an alliance with the set-top box manufacturers’ association Namec and the Association of Community Television to attack the minister publicly with full-page advertisements in Sunday newspapers. The former president then removed Carrim as minister after the 2014 general election. He split the department of communications in two, appointing Faith Muthambi as political head of the SABC. Muthambi ensured that Motsoeneng was appointed permanent SABC chief operating officer and challenged the allegations by the public protector, then Thuli Madonsela, about his role in “capturing” the public broadcaster. She also defied the ANC communications subcommittee on the encryption issue. In March 2015, Muthambi passed a policy amendment removing encryption. She defended the amendment in a court challenge by e.tv and finally, in 2017, won the case at the constitutional court. This was the quid pro quo for MultiChoice. Along the way, pressure was allegedly exerted on Hosken Consolidated Investments CEO Johnny Copelyn to fire Marcel Golding as CEO of e.tv. Challenging his dismissal in the labour court, Golding revealed that minister of economic development Ebrahim Patel pressured him into giving favourable news coverage of Jacob Zuma on e.tv. When Jackson Mthembu became ANC chief whip in parliament, the composition of the parliamentary committee on communications changed and a successful inquiry into the SABC resulted in the appointment of a new board, which was not directly in the former president’s pocket, although he did manage to appoint the chairperson of a foundation headed up by one of his wives as chair of the board. Before the local government elections in 2016, Motsoeneng unilaterally declared that the SABC would not show any footage of the destruction of property during public protests. Communications regulator Icasa rejected this news censorship and the interim board reinstated the initial SABC editorial policy for news, and launched a consultative process on editorial policy. 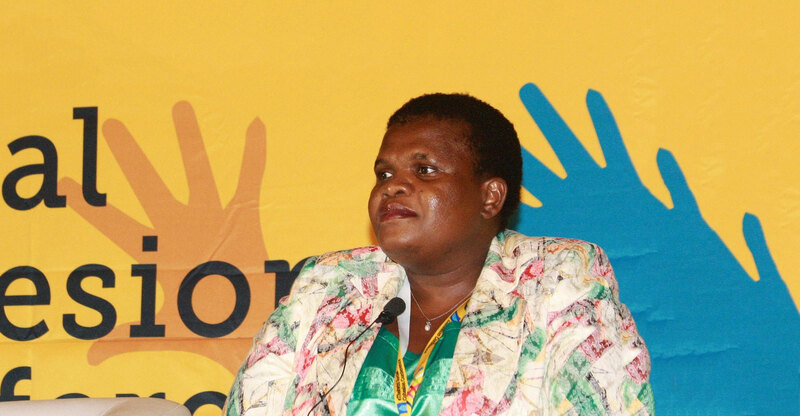 E.tv challenged Muthambi on her encryption amendment and a picture emerged of the president’s systematic undermining of the constitution’s prohibition on political interference in electronic news broadcasting, aided and abetted by his allies. The “Hilary Squires” concept of corruption as a form of “mutually beneficial symbiosis” can be applied to the control/encryption/governance/news matrix. In the State v Shaik, Squires found that a corrupt act could exist even if there was no formal agreement between the parties, if it could be shown that there was a mutually beneficial symbiosis between the parties to the corrupt act. In the collusion between the SABC, MultiChoice, ANN7 and the minister of communications (acting as a proxy for the president), we can see that such a mutually beneficial symbiosis existed and that a prima facie case exists of a series of corrupt acts designed to gift the president control over broadcast news in exchange for a change of government policy on the encryption of set-top boxes that favoured MultiChoice. What are the implications of this capture of electronic broadcast news by the Zuptas, aided and abetted by MultiChoice? Substantial deliberations on the constitution during and after the 1994 election went into setting up an independent authority for the purpose of regulating broadcasting “in the public interest, and to ensure fairness and a diversity of views broadly representing South African society” (section 92 of the constitution). In addition, the negotiators at the World Trade Centre established an Independent Media Commission to monitor the use of government information resources and ensure fair news coverage during the 1994 election. The notion of fairness counters the use of propaganda by placing an onus on a broadcaster to present a fair diversity of views. The Zupta attempt to capture all electronic broadcast news undermines these constitutional principles. Access to information that is fair, reliable and without propagandist intent is integral to South African citizens being able to exercise their rights in a constitutional democracy. When this right to know is interfered with by a powerful and unscrupulous state and commercial forces, our democracy is degraded. This is a matter that the State Capture Commission must investigate. If the State Capture Commission finds there was in fact a conspiracy — between the SABC, ANN7 and MultiChoice — in violation of our constitution, this will bring to light the fact that the protections for the fairness and diversity of broadcast news in the constitution can be undermined by ruthless actors, inside and outside the state. One way of addressing this problem may be for Icasa to tighten its criteria for free, fair and diverse broadcast news in its licensing processes. It is too easy to set up a propaganda news channel on MultiChoice’s DStv platform. Another may be to change the way senior leadership appointments are made at the SABC by removing the appointment of the SABC board from the legislative branch and the appointment of senior SABC executives from the executive branch of government. A precedent for this exists in the negotiations leading up to the 1994 election. 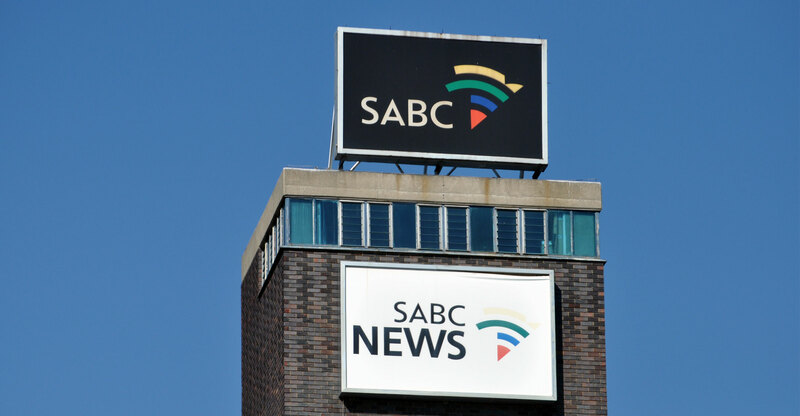 Under pressure from civil society and the negotiators at the World Trade Centre, the National Party government agreed that an independent panel of jurists, under the chair of Judge Ismail Mohamed, would conduct public hearings to select a new SABC board in 1993. Is it not time for the judiciary to play a leading role in protecting the fairness and diversity of broadcast news once again?